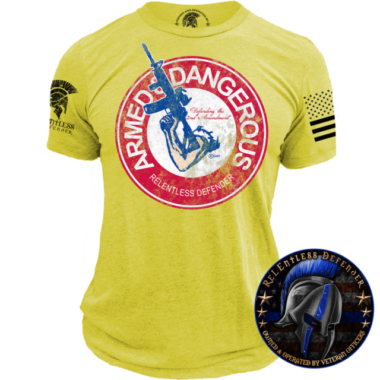 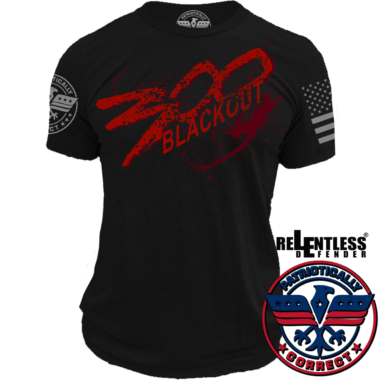 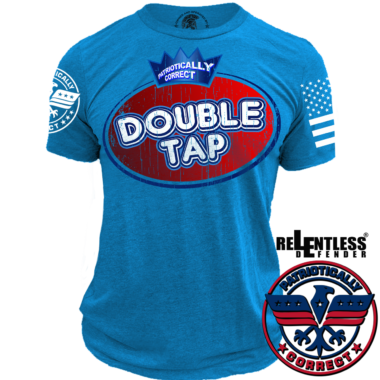 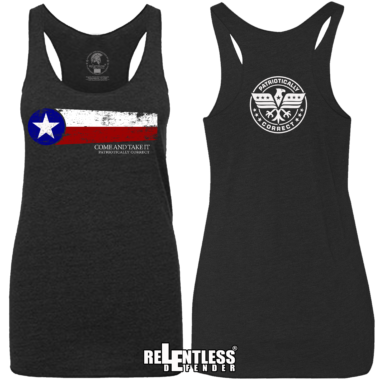 The Patriotically Correct Collection by ReLEntless Defender holds an assortment of patriotic tees for any American loving patriot. 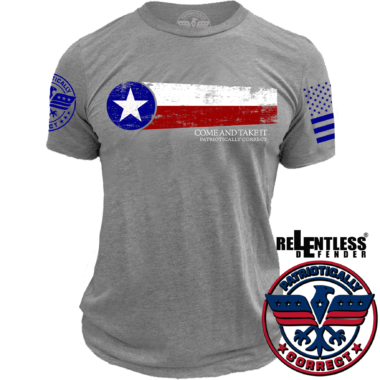 These American Patriot t-shirts are the perfect tees to wear during Memorial Day, Independence Day, or just to show your love and patriotism for our country. 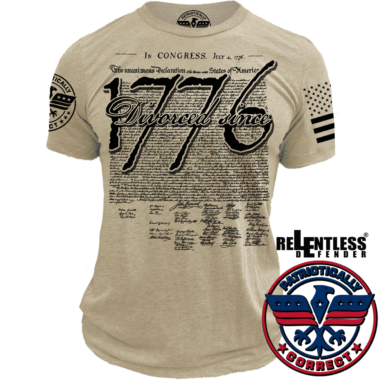 Our Patriotically Correct Collection also includes a variety of patriotic apparel to go with your new tee including your choice of trendy hats. 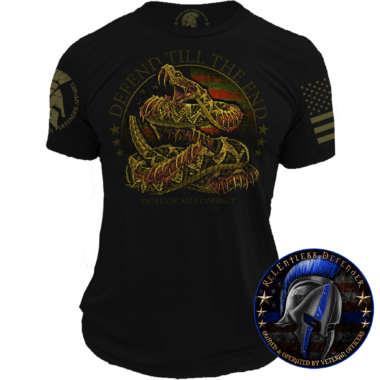 T-shirt designs include clever remakes of classic American iconic symbols, time-honored Americana phrases including “Don’t Tread on Me,” “We the People,” and other patriotic motifs. 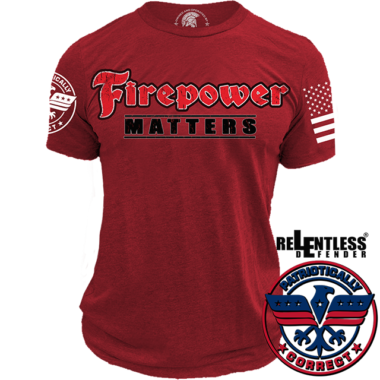 Shirts within this collection are made from soft, lightweight material for ultimate comfort and are available in a range of sizes from XS to 5XL. 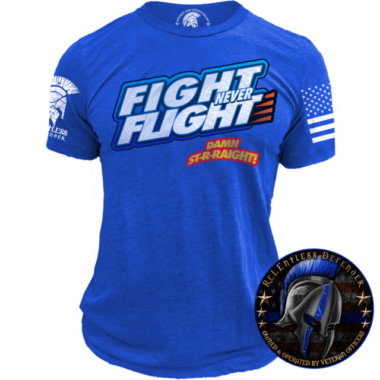 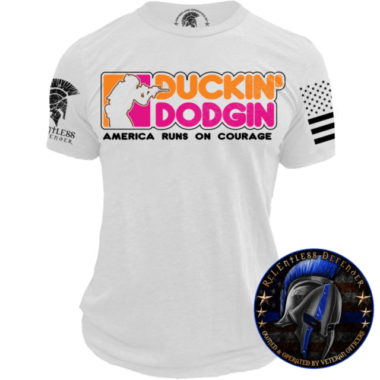 Each shirt in the Patriotically Correct T Shirts Collection is designed and printed in the United States by a family of veteran police officers.